ATLANTA — The New England Patriots’ dynasty began exactly 17 years ago Sunday, when the most fruitful partnership in N.F.L. history launched its transformation from plucky upstarts to league overlords. Coach Bill Belichick tamed the explosive Rams, and quarterback Tom Brady commanded an efficient offense. 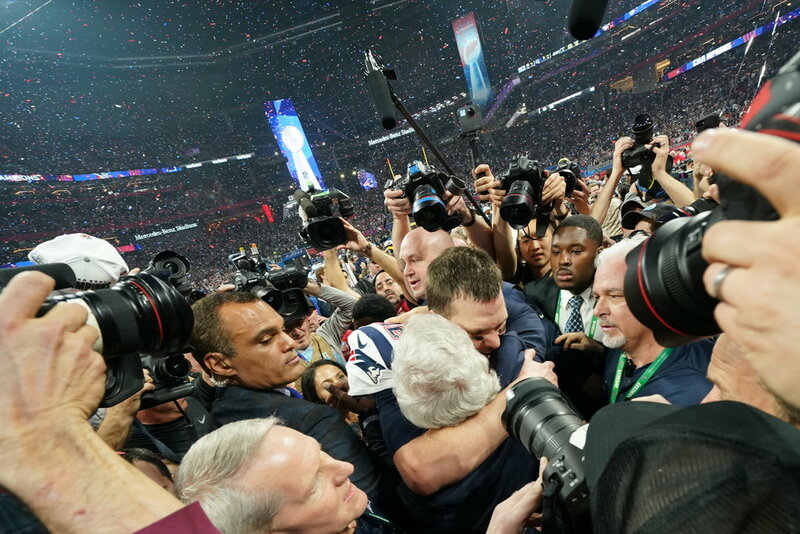 The Patriots claimed their sixth title in 18 seasons by edging the Los Angeles Rams, 13-3, in a slog of a Super Bowl LIII.